Japan's December 7, 1941 attack on Pearl Harbor and six other military bases on the Hawaiian island of Oahu precipitated America's entry into World War II, a global conflict. 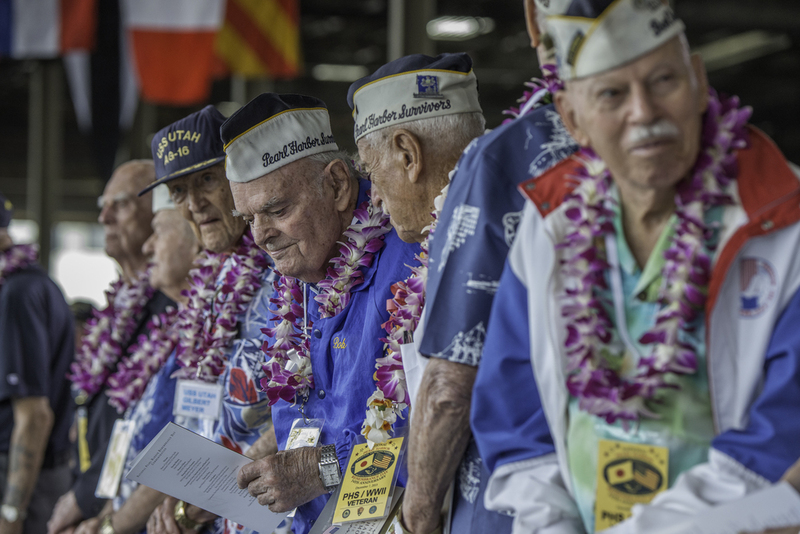 Pearl Harbor endures as a symbol of American resilience and resolve, and the annual commemoration of the attack on Pearl Harbor fosters reflection, remembrance, and understanding. ﻿The Grizzly Band and Color Guard are dedicated to honoring our nation's veterans--their service, their valor, and their sacrifice. 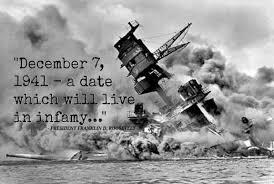 The Pearl Harbor Commemoration will allow them to continue this tradition. 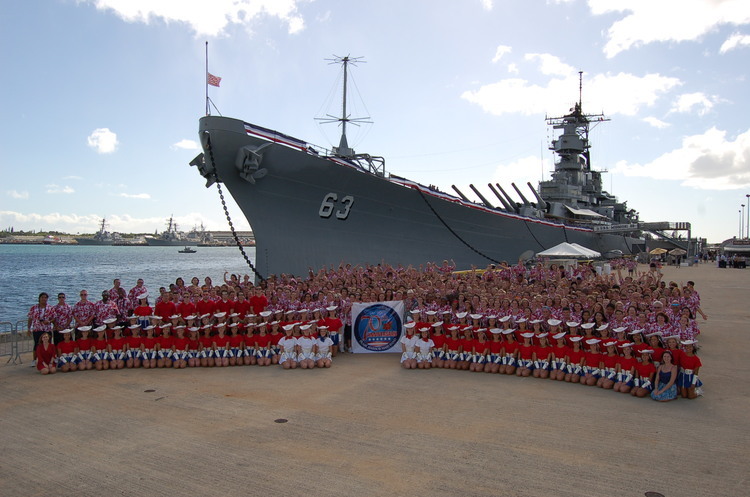 These young people will spend the week at events honoring "the greatest generation," including visiting the USS Arizona Memorial, the National Memorial Cemetery of the Pacific, and veterans homes. To commemorate the 75th anniversary of the attack on Pearl Harbor, the Grizzly band will participate in a Mass Band performance will feature over 1,000 student musicians paying respect, remembering, and never forgetting the tragedies of World War II by presenting the world, "A Gift of Music" via international webcast on December 7th, 2016. The MCHS Grizzly Band Boosters is raising $60,000 to help send 60 of our band and color guard students to this important educational event. YOUR donation will help us REACH OUR GOAL. Click here or on the image above to make a tax deductible donation. THANK YOU! For more information on the national commemoration at Pearl Harbor, including a listing of all events, click here or on the image above for the official website of the 75th Commemoration.